Categories: All Shop Items, Children. 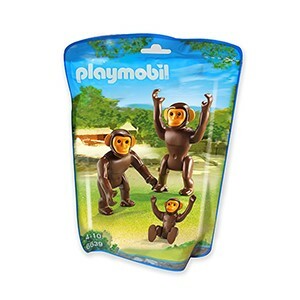 Tags: chimp, chimpanzee, kids toys, playmobil. 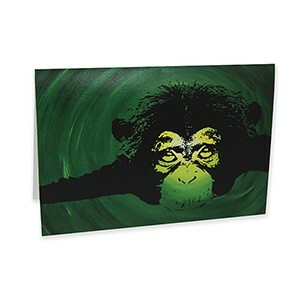 These playful chimps are an absolute winner for any playroom. The pouch includes 3 chimps. 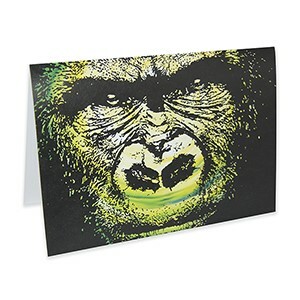 Check out the Gorilla pouch too!